Every season of the year there are many interesting things to do and see in Piedmont, Fall for example means: harvest, palio and truffles and Alba, in the Langhe wine district, is the official white truffle hub thanks to its international fair. 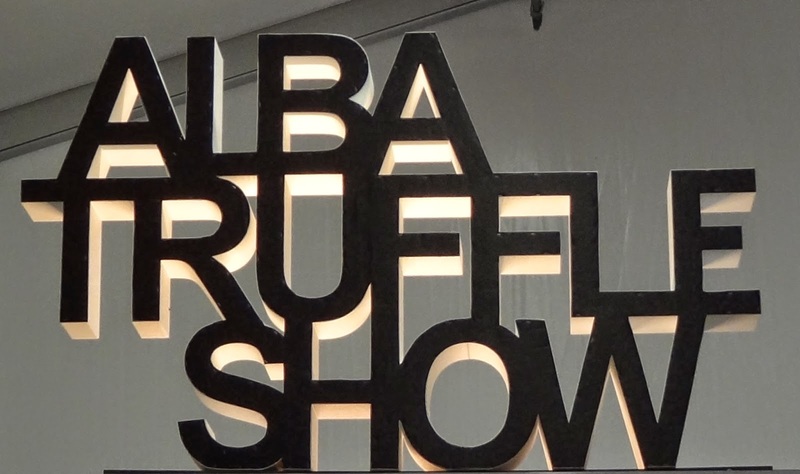 We took advantage and went to Alba (Nutella and Ferrero Rocher's hometown) to go truffle hunting with a real truffle dog. In fact, in Italy we don't use pigs but dogs! 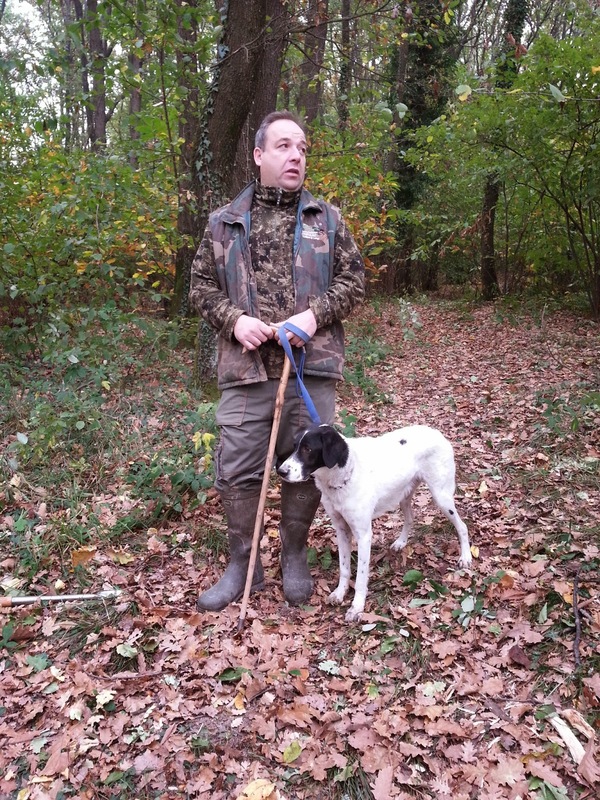 Truffle dogs are the real protagonists of the truffle business because their are trained to smell truffles since their are very young puppies and can really find thousands of euros in truffles just walking around the hills. Up to seven years, truffle dogs have the best sense of smell and can detect a truffle 100 meters/yards away. Truffle hunts happen very early in the morning around 4:30/5am, when it's still dark which is why truffle dogs are usually white or have some white spots. Truffle hunters have their favorite places where they try to go back every year, keeping them as secret as possible to avoid their potential truffles to be found by other trifulau - hunters or association members. We arrived on the truffle ground fairly late and participated into a truffle hunt simulation with Rocky, our trifulau's truffle dog. Rocky is 6 and his nose is exceptionally refined as he can smell truffles literally 100 meters/yards away. However, he has a weakness: dog cookies!! Truffle dogs have fun hunting truffles, it's like a game as they always get rewarded in truffles when finding truffles! In fact, the hardest part is keeping them from biting their findings as any hole translates in a lower value. There are many kinds of truffles, so what about all this fuzz about the white ones? White truffles are more refined than black truffles, they grow only at limited latitudes, they have a broader bouquet and above all you can use all of it, without peeling it. White truffles don't need to be cooked to show their aromas, they are directly shaved on top of pasta, meat and egg dishes. This why it's so expensive: 3Euros per gram, black truffles are cheaper because they don't have the same bouquet. 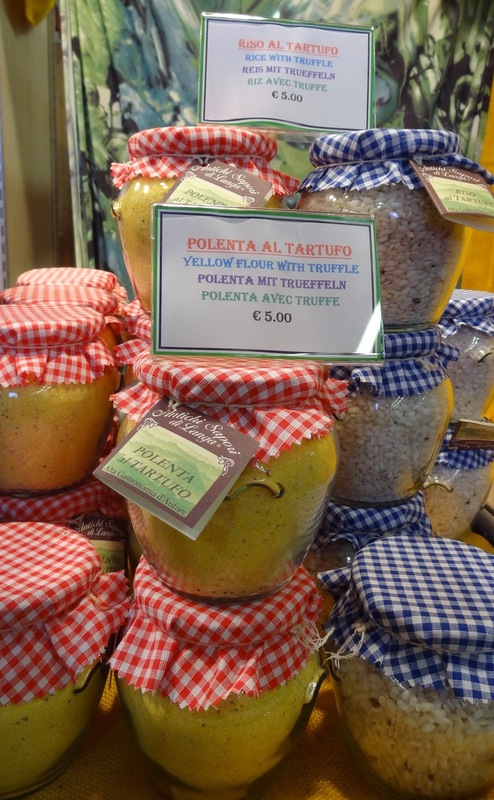 In Piedmont the Langhe, Roero and Monferrato districts are the richest areas of white truffles in Italy and truffle hunters make their business especially during the fair. White truffles are like mushrooms they born spontaneously from truffle spores, they require a humid environment and a soft soil rich in calcium, for this reason they usually grow and develop near the vineyards, in woods of poplars, oaks and willows. and these are all conditions that can easily be found in Piedmont! After the hunt we took a peek at the International Truffle Fair in Alba that lasts about a month, between October and November every year. 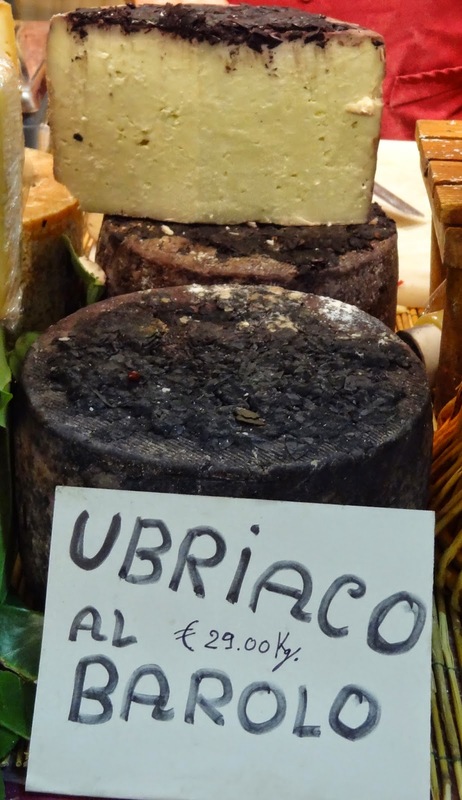 The interesting thing about this fair is that you can buy all sorts of foods and ingredients made with truffles (oils, sauces, spreads), foods (pasta, cheeses) to pair with truffles, wines of the area and in the center of the fair some truffle judges are available to quote or evaluate the truffles on sales. 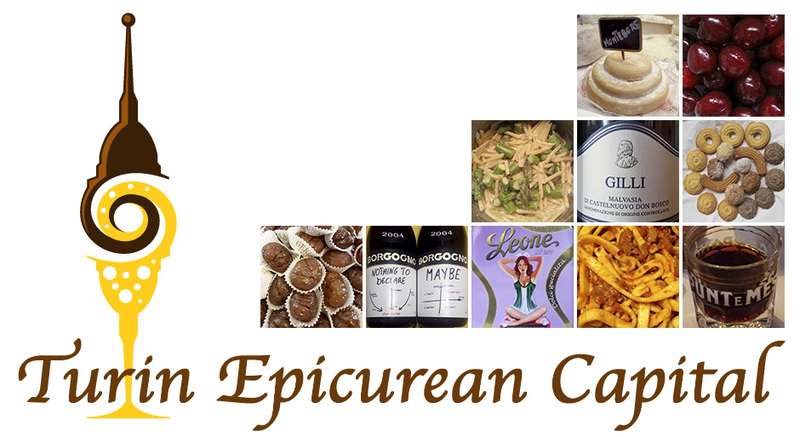 This is a real one kind of event with unique local products you can't even find in other regions of Italy. Alba is a picturesque little town surrounded by medieval hamlet and wineries. This is a real heaven for both foodies and wine lovers, so keep it in mind when you hop over to Italy!